Press Release - Ministry of Health - April 11, 2016 - The Ministry of Health this past weekend conducted a field investigation based on the reported case of Zika by the Centers for Disease Control and Prevention and based on the provisional data they provided. The field investigation revealed two local potential cases, one in the Stann Creek District and the other in the Toledo District. A person of interest was also identified from the Cayo District. Samples were taken from the persons in the southern districts and will be sent to the Caribbean Public Health Agency (CARPHA) tomorrow for testing. CARPHA is our Regional Referral Laboratory in Trinidad. The investigation into these potential cases continues in order to determine the potential source(s). 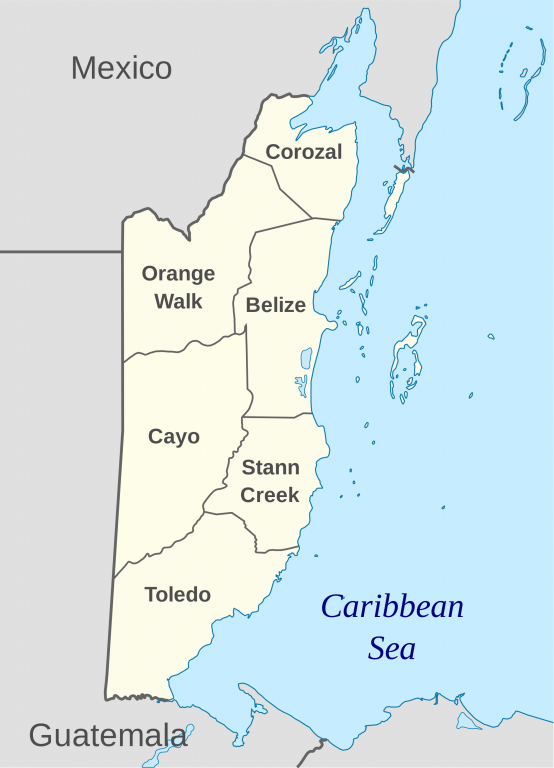 Although new and compelling factors may indicate the presence of Zika, the Ministry is still not able to declare that there is a first local transmission case of Zika in Belize. All Regional Health Management teams have been debriefed and the Zika plan for Belize continues to be implemented and is now moving into a new phase as the Ministry continues to learn more of the situation. The Ministry continues to implore the community to take measures to minimize the breeding sites and population of mosquitoes that primarily transmit the disease. Pregnant women and women considering getting pregnant are especially asked to take precautions and try to avoid mosquito bites. Pregnant women are also encouraged to attend regular prenatal clinics in order to monitor their health and their baby’s development. The investigating team includes persons from the Vector Control Unit, Public Health and Epidemiology Departments. The office of the Director of Health Services continues to spearhead all efforts as we move towards further documentation of any potential cases. The Ministry of Health will require the assistance of every person and community in trying to mitigate the potential impact of Zika in Belize.